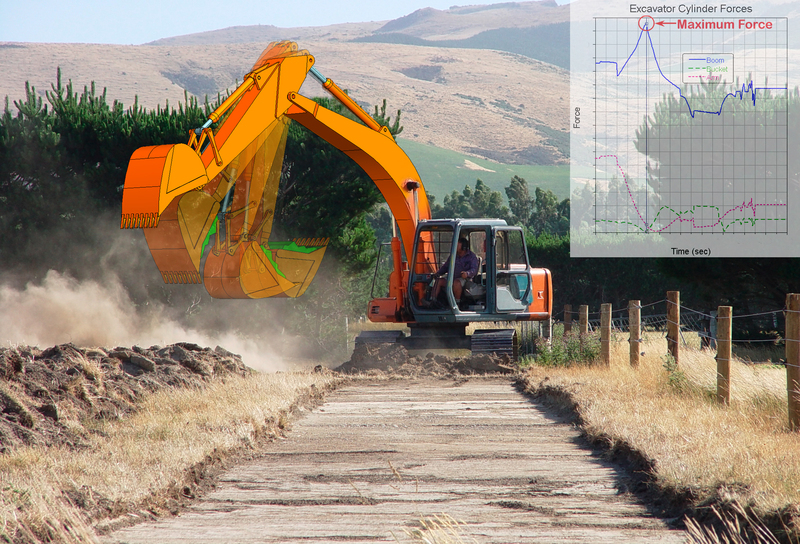 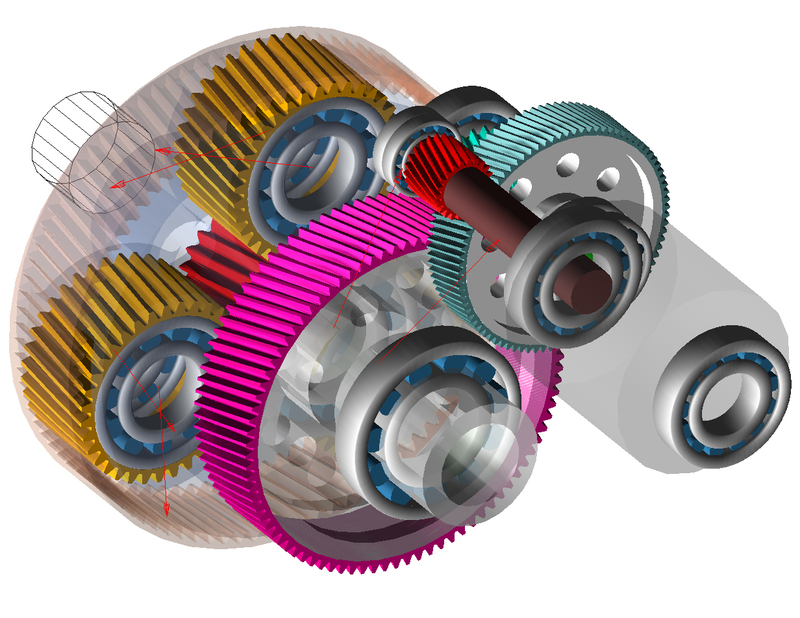 MSC Software is helping hundreds of machinery manufacturers to make the transition with CAE tools and supporting services that ensure quick deployment and rapid return on investment. 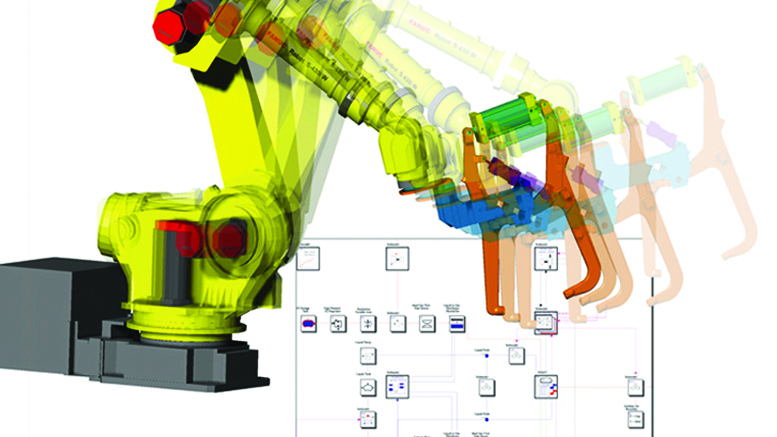 Machinery manufacturing companies worldwide are finding ways to differentiate from others in terms of value, functional performance and durability. 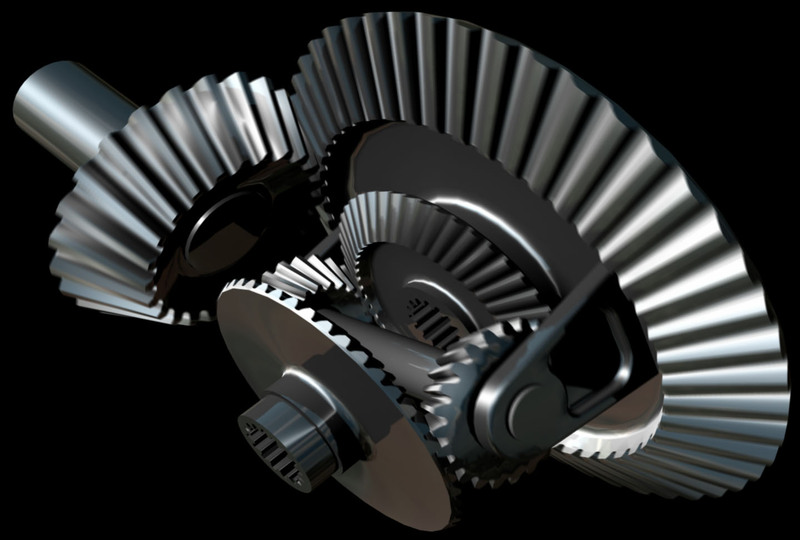 Competitive differentiation brings more revenue to the company’s bottom line and companies are finding new ways to acquire the leading edge. 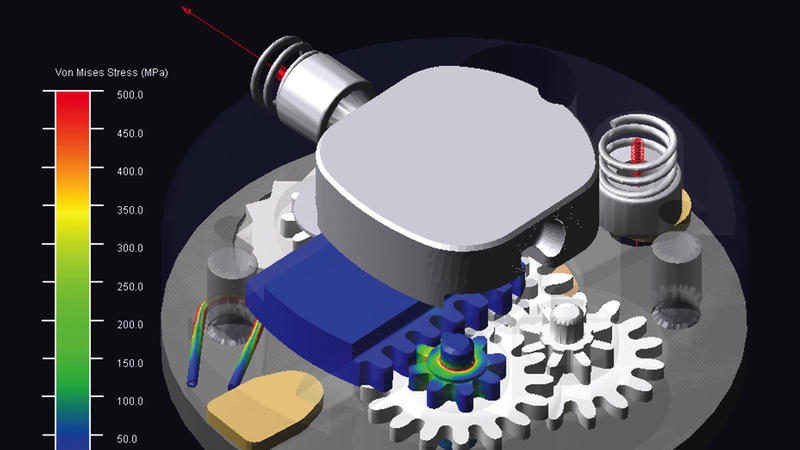 Best in class manufacturing companies are evolving from the traditional engineering “build and break” process to virtual prototypes, and simulation solutions are becoming an integral part of the design process. 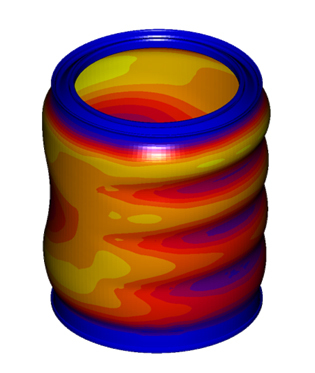 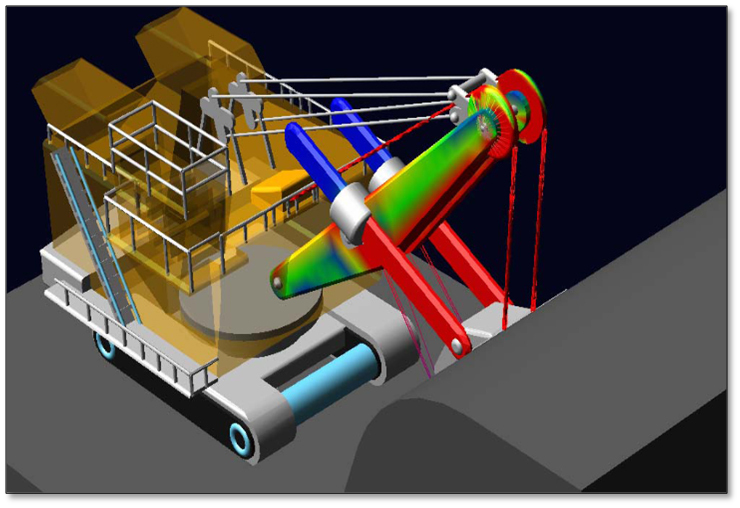 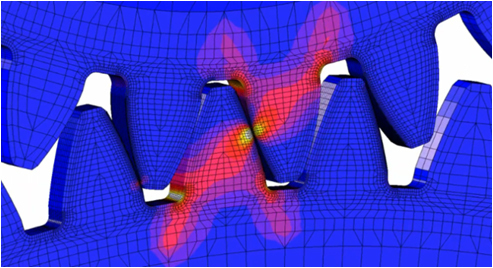 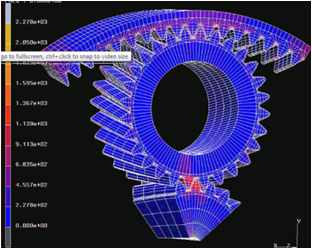 MSC Software, as the originator of modern CAE simulation software provides a variety of proven simulation solutions across a broad spectrum of machinery applications. 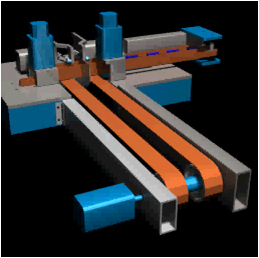 MSC also enables customers to maintain uniformity and reliable information sharing across departments and the supply chain. 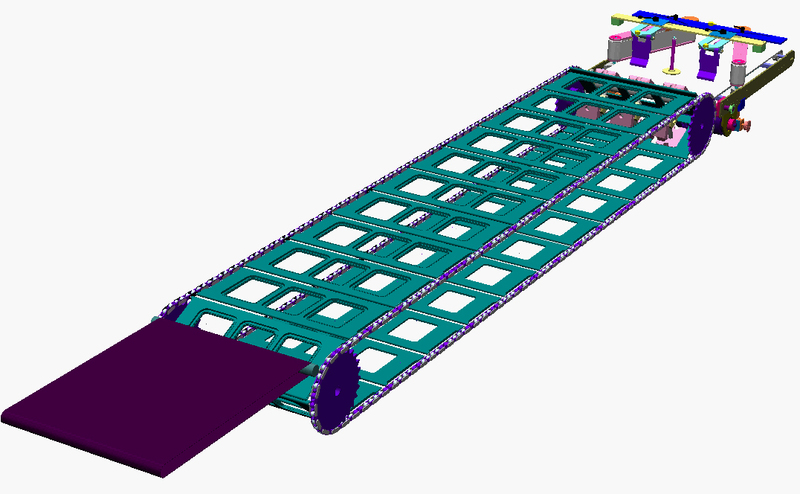 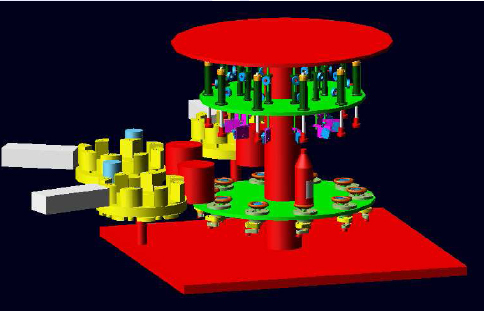 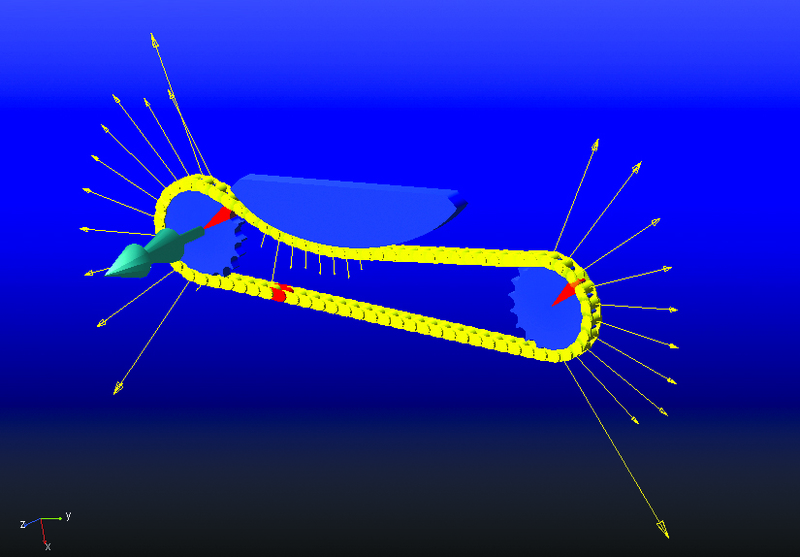 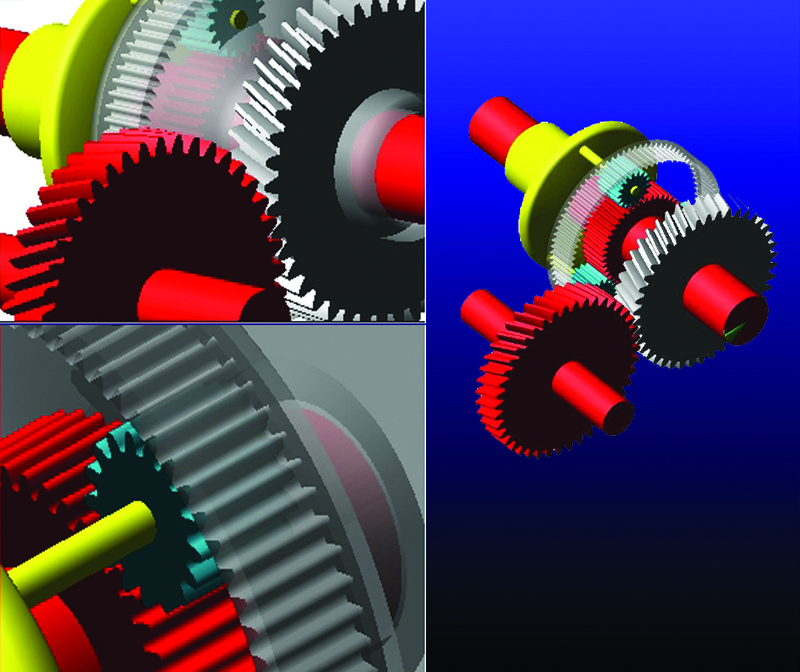 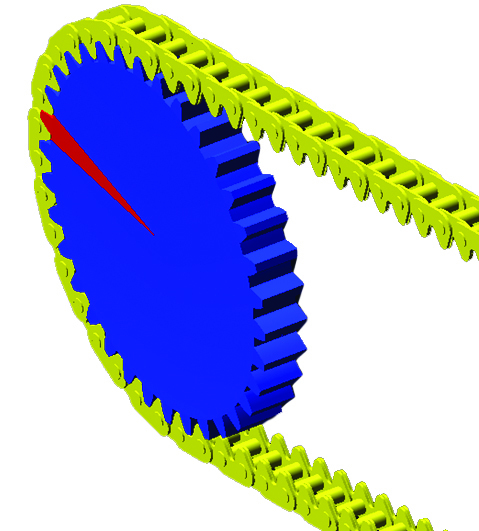 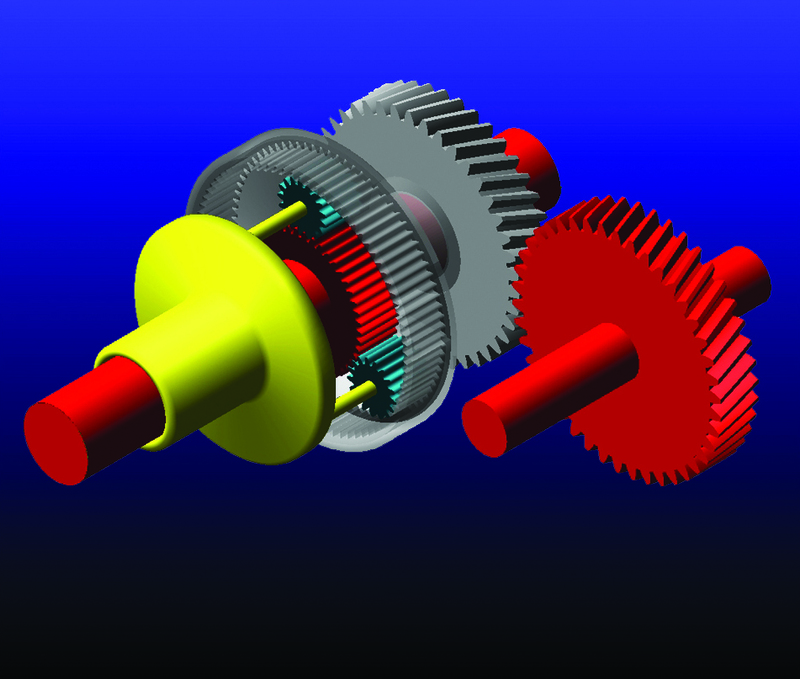 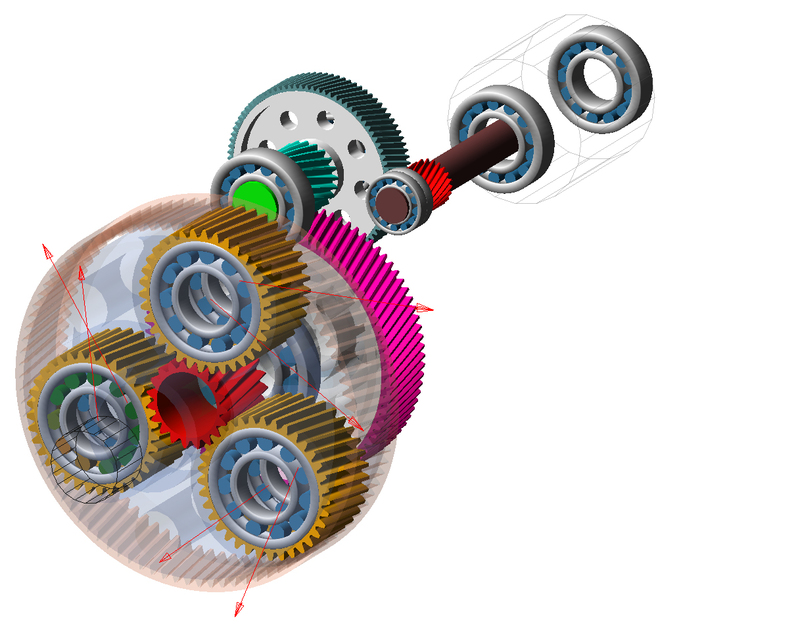 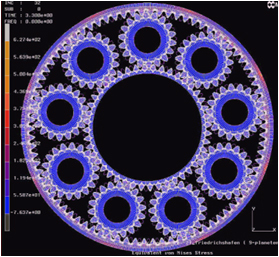 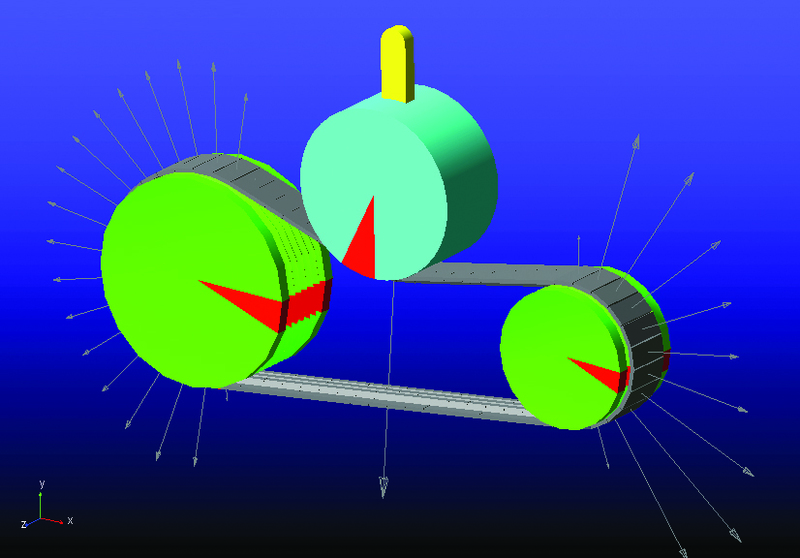 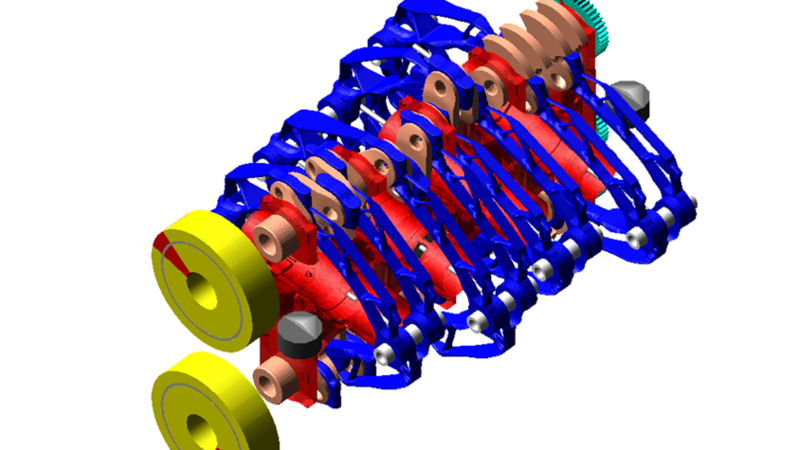 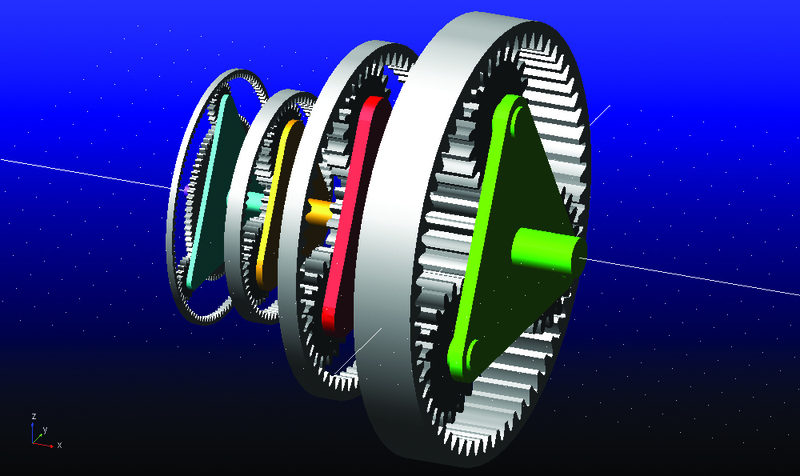 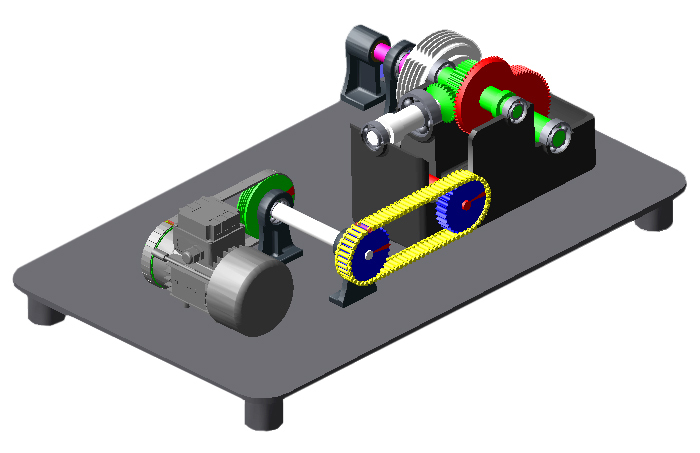 High-fidelity simulation of common mechanical parts, such as gears, belts, chains, and bearings.